Vacations can get expensive, and even simple weekend getaways can become very costly, very quickly when you factor in all the costs. One of Wilmington&apos;s strongest selling points as a tourist destination is that spending a weekend here won&apos;t cost you an arm and a leg. In fact, you can find plenty to do across the Brandywine Valley that won’t cost you a dime. Let&apos;s take a closer look at some of the interesting things to do in and around Greater Wilmington and the Brandywine Valley that are completely free to the public. 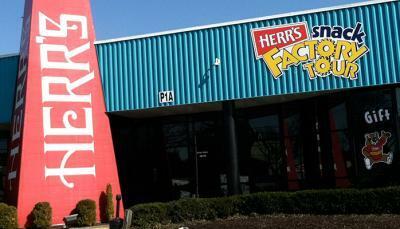 Touring the Herr&apos;s Snack Factory has long been one of the most popular activities for tourists in the Brandywine Valley. But this isn&apos;t like Lucille Ball in the chocolate factory; this is a real live chip operation where you can see exactly how those delicious Herr&apos;s snacks are made up close and personal. Reservations are required to visit the factory, but there is no cost for the tour. We recommend visiting on a Monday, Tuesday, or Wednesday so that you can see the factory operating at full capacity. 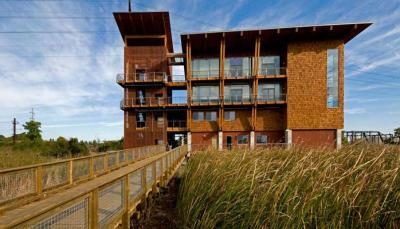 Another great attraction that is open to the public is the 10-acre DuPont Environmental Education Center. Here you will find a magnificent four-story building located right on the edge of the 212-acre Russell W. Peterson Urban Wildlife Refuge. Each floor of the center contains a different opportunity to learn about all of the wildlife you will find in this unique environment that combines aspects of the river and the marsh. The center is open from 11 am to 5 pm Tuesday through Saturday, and from noon to 5 pm on Sunday. 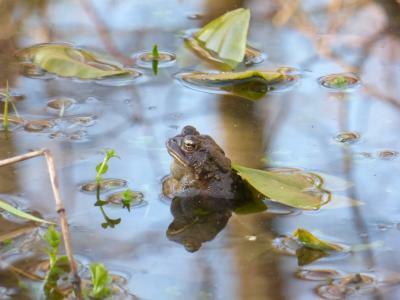 Where the DuPont Environmental Education Center is the perfect introduction to our local nature and wildlife, the Ashland Nature Center is the next step in learning more about our local woods, meadows, and marshes. Local volunteers here lead walks exploring the 130-acre property at 10 am and 2 pm every day during the summer months. If you are even remotely interested in birding, you won&apos;t want to miss out on these walks. In addition to great nature attractions, the Brandywine Valley also has a rich history that is worth exploring. 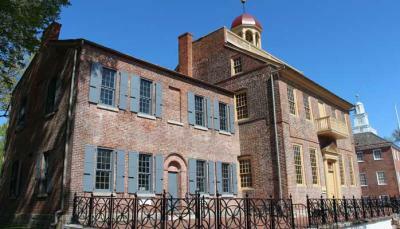 The best place to start that exploration is the New Castle Courthouse Museum in Historic New Castle. Here you will learn exactly what it took for Delaware to become the first state to officially separate from Great Britain (and from Pennsylvania). Plus the Courthouse Museum offers a great history of the Underground Railroad and those that put their life at risk to help lead fleeing slaves to freedom. Wilmington is also home to a thriving modern art scene, which you can dive right into by visiting The Delaware Contemporary. Here you will find more than 30 continuously revolving exhibits that range from painting and sculptures to amazing suspension art. There are also dozens of local artists that utilize this facility as their studio, so you can almost always catch someone right in the middle of their own creative process. 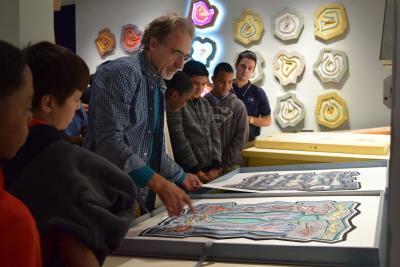 In addition to The Delaware Contemporary, art lovers will also enjoy many of the smaller galleries, museums, and studios that are located throughout downtown Wilmington. Each of these local treasures makes a point to stay open late on the first Friday of each month for Art Loop Wilmington, and many host special events and entertainment on those Fridays. Wilmington is also known for hosting a wide range of art and music festivals over the course of the summer. If you are flexible with your travel dates, you should always check with our summer festival schedule to see if there is something that sparks your interest. Quite a few of these festivals are completely free to the public, for example the DuPont Clifford Brown Jazz Festival (June), Ladybug Music Festival (July) and the Delaware State Parks Concert Series (throughout the summer). Whether you are passionate about snacks, nature, history, or art, there is something for everyone here in Wilmington and the Brandywine Valley. And thanks to some of these free attractions, your trip to Wilmington won&apos;t break the bank, but it will give you that break you need.